Game of Owns - The Game of Thrones Podcast | Episode 309 – Sound the Charge! The year is dead. Long live the new year. 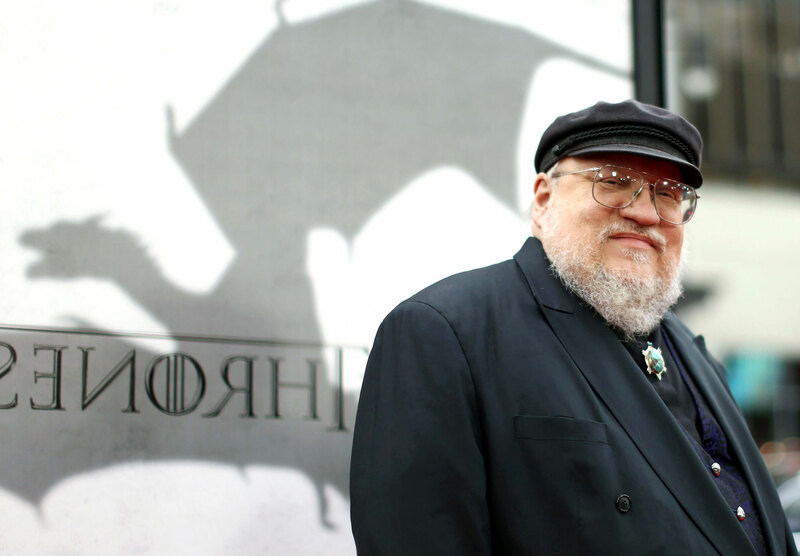 Join Game Of Owns in an epic special guest-ridden farewell to 2015 and A Storm of Swords, with talks of George's mighty update on The Winds of Winter.